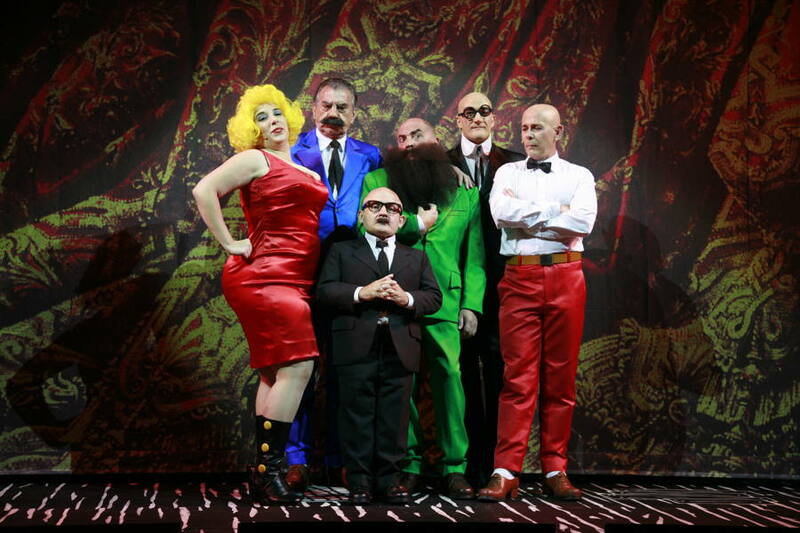 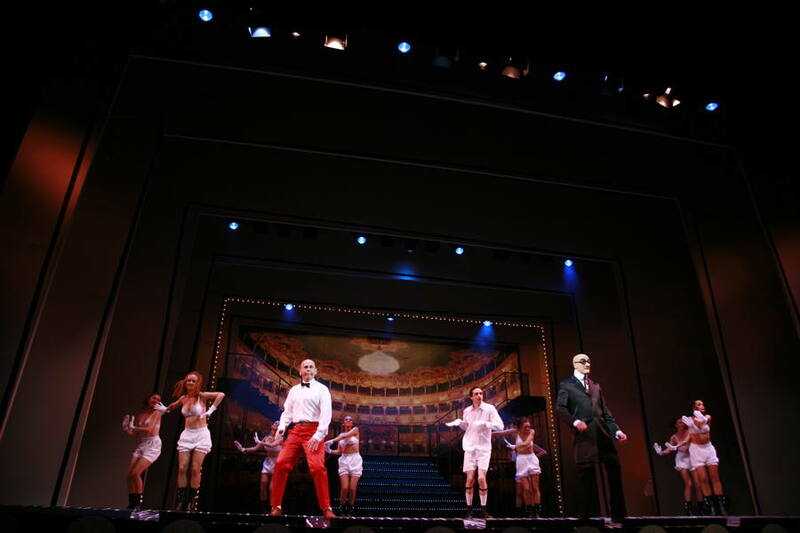 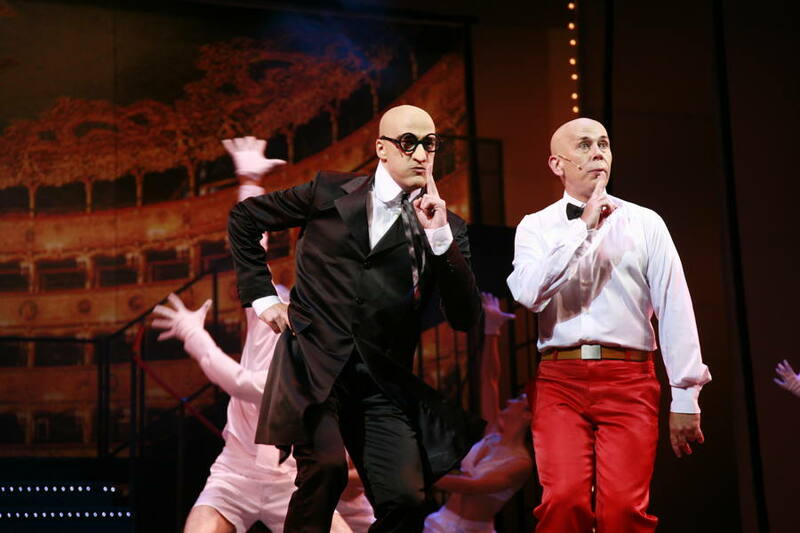 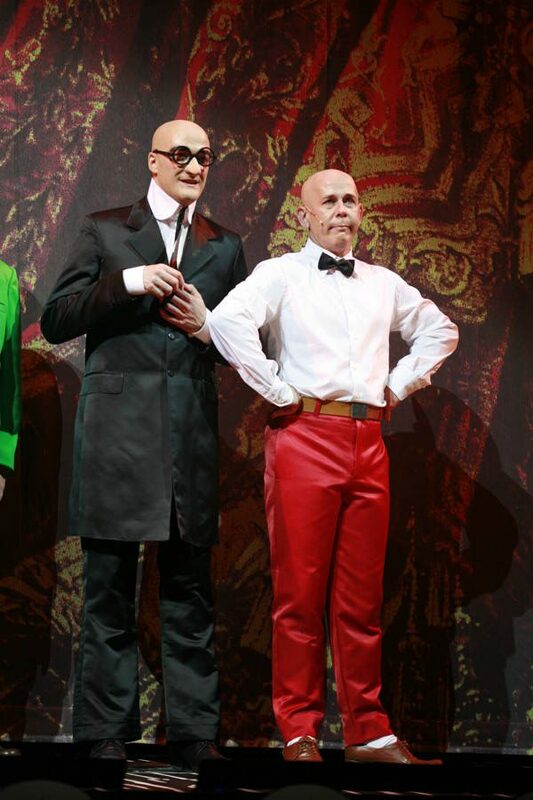 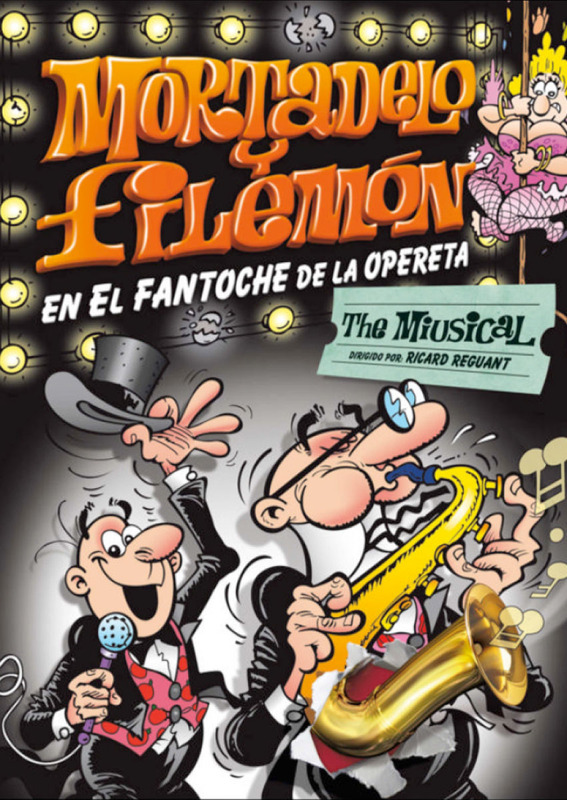 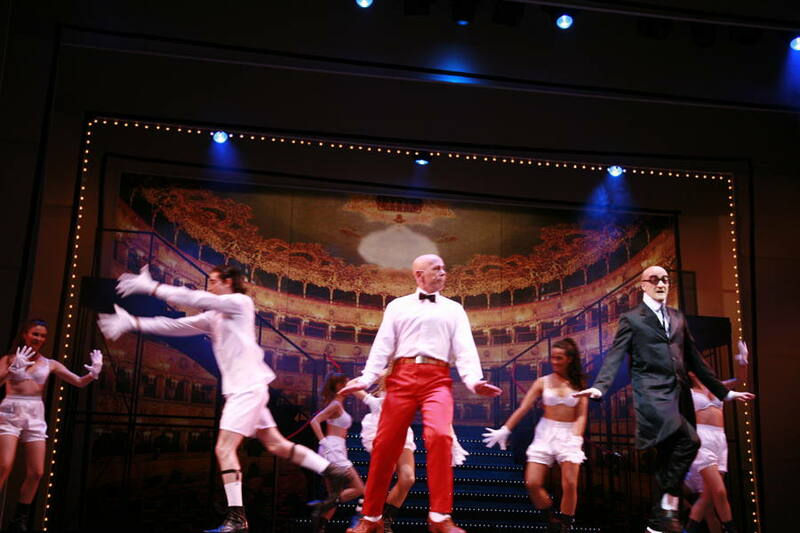 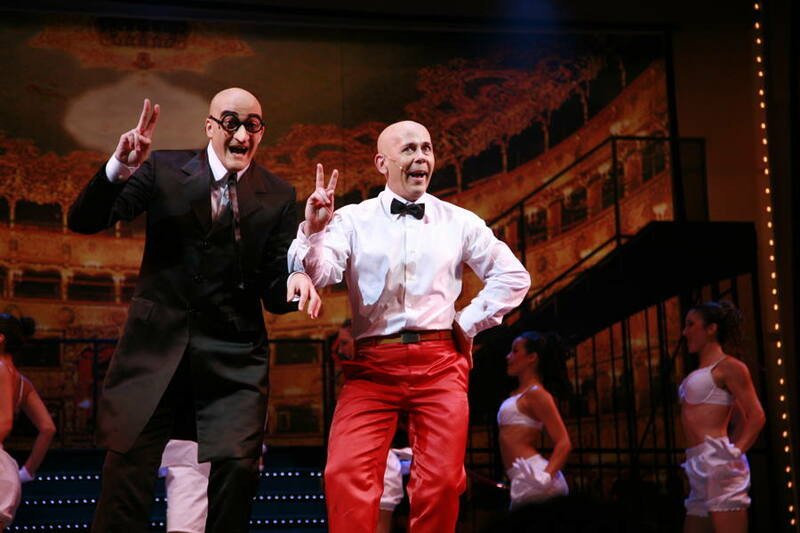 Mortadelo and Filemon, the comic characters came to life in the musical "Mortadelo y Filemón, the miusical". 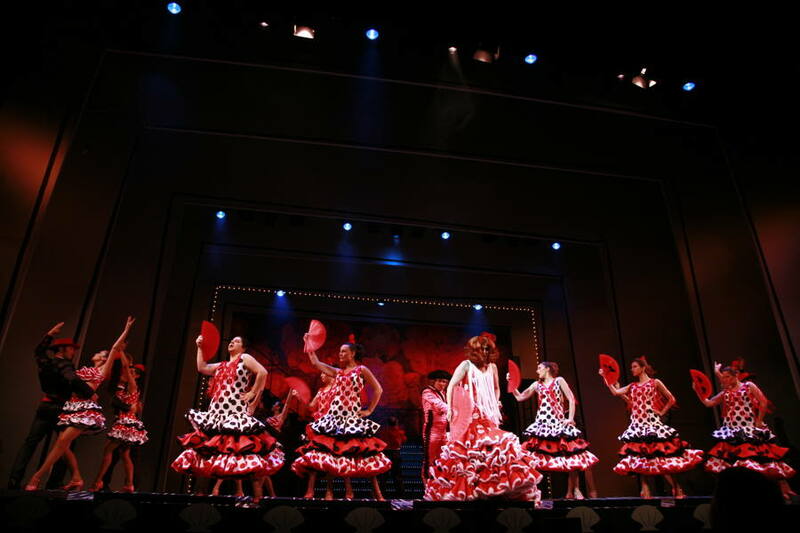 Premiered at the Campoamor Theater in Oviedo and performed at the Teatro Tívoli in Barcelona. 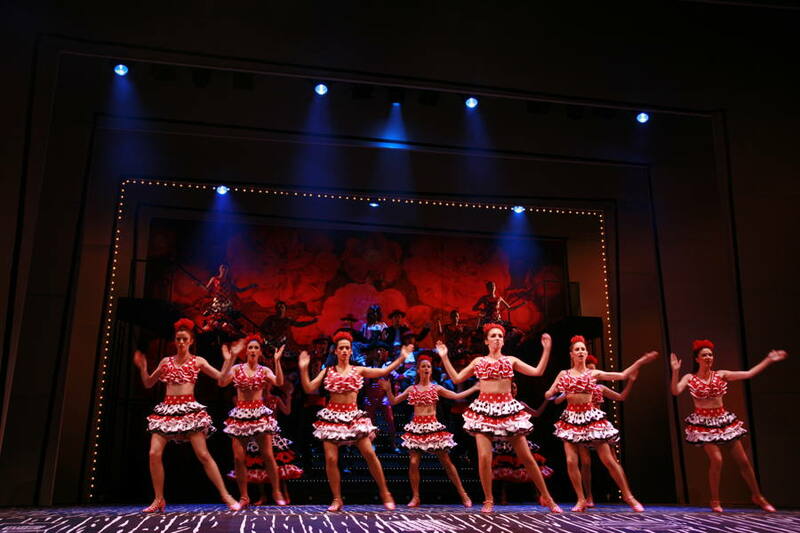 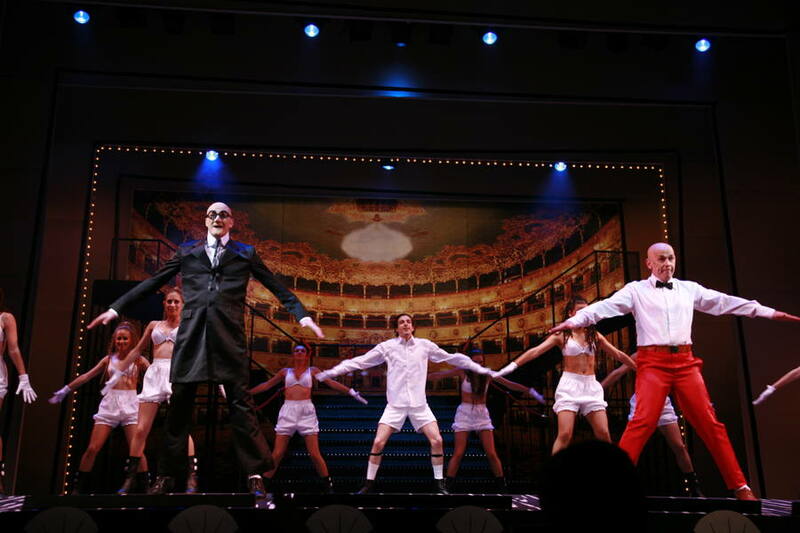 The musical was directed by Ricard Reguant and produced by Zebra Producciones and Mucho Ruido Records. 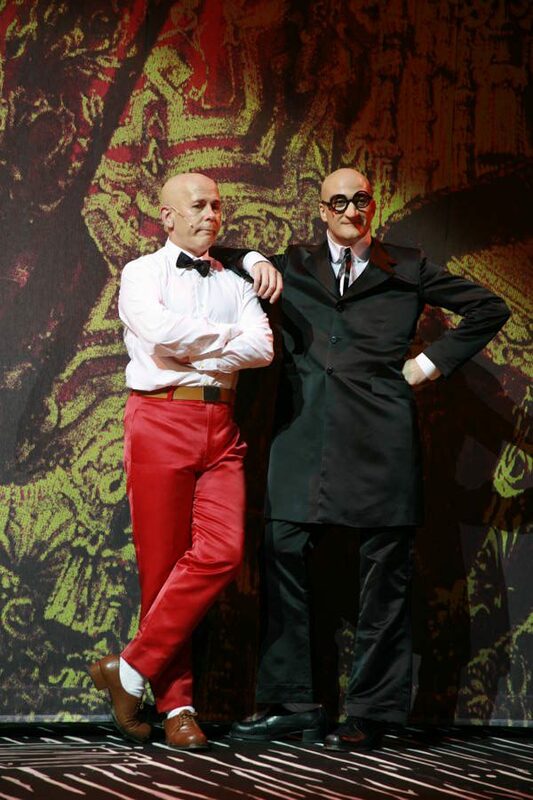 This play tells how Mortadelo (Jacobo Dicenta) and Filemon (Juan Carlos Martin) are in charge of the safety of the theater play "El Fantoche de la Opereta", Upon which a curse falls. 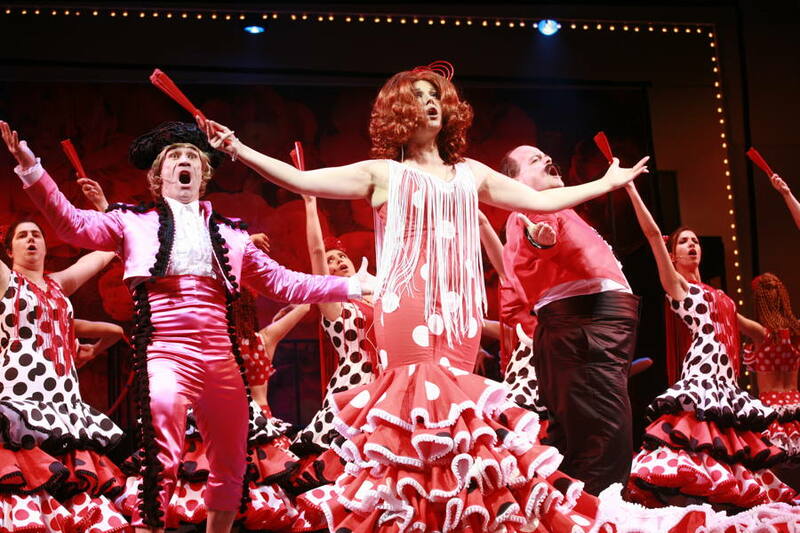 All the songs that integrated the musical were Spanish songs that triumphed during the decade of the 60's, 70's and 80's that remained in the collective memory of the public. 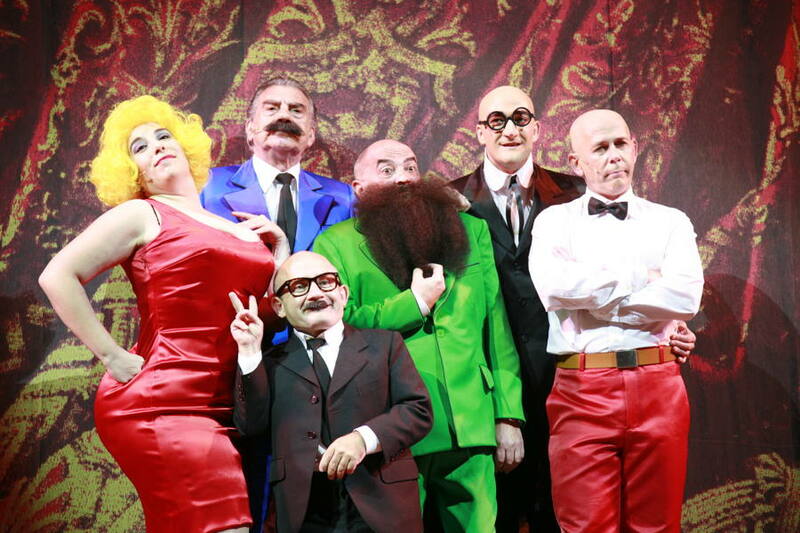 Originals some and others adapted, were worked by the musical director Joan Enric Garde that, along with the already mentioned Ricard Reguant, the writers and Jose Velasco, realized a review by different musical styles, making the protagonists Mortadelo and Filemon sing and dance with Ofelia, El Super, Profesor Bacterio and all the other characters of the Ibanez world.